Canadian country music singer-songwriter Tenille Townes has released a new song “White Horse”. The track is taken from her upcoming debut album, which is due later in 2019, following "Somebody's Daughter". She co-wrote the song with Daniel Tashian and Jeremy Spillman. 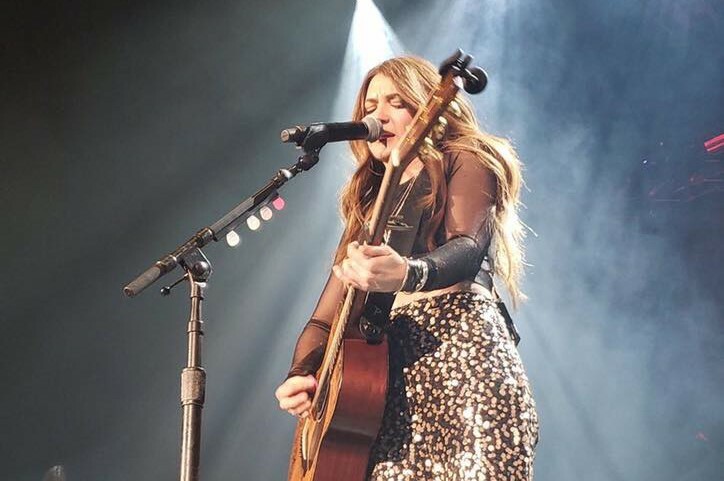 Tenille Townes will support Dierks Bentley's Burning Man Tour this summer. Also, she will perform at the 2019 iHeartCountry Festival in May.